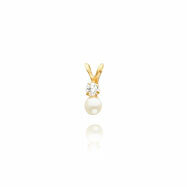 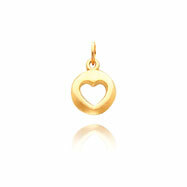 Metal: 14K YELLOW GOLD Length: 15" More Info: Beauty and simplicity! 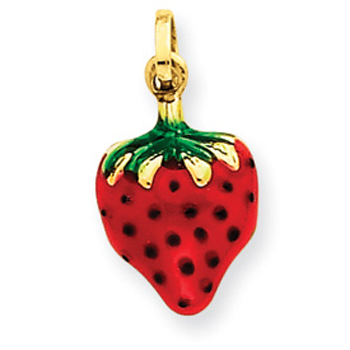 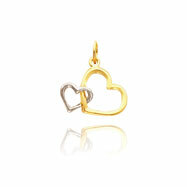 14K Gold open heart pendant is beautifully displayed upon 15" chain. 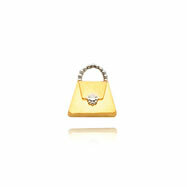 Piece has polished finish, as chain features spring lock clasp.